I know many of you really like crock pot recipes, so I’ve been after my husband to develop more recipes using our crock pot. What he came up with pretty much blew me away: Grandpa’s Got the Blues – Crock Pot Pork Chops. 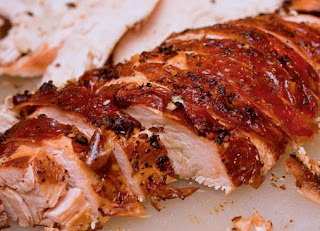 The pork is tender and incredibly flavorful and the sauce is amazing over mashed potatoes. This recipe does use our Grandpa’s Best products, but you really can’t go wrong. Oh! And there’s a video for this one. Enjoy! Mashed potatoes are good. Garlic mashed potatoes are even better. 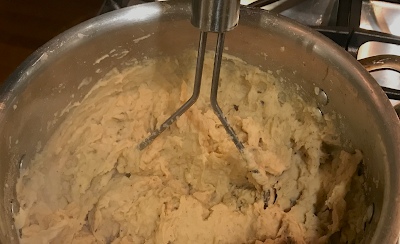 Black garlic and truffle oil mashed potatoes are ORGASMIC! The only thing I have negative to say about these mashed potatoes is that I never want to stop eating them. Enjoy! I know I’m enjoying the hell out of these. My husband has been experimenting with recipes for black garlic, and this is the very first of many to come. We make black garlic for our business (Mac Brothers Gourmet Foods), and are very enamored with black garlic ourselves. We use it at home all the time and love the taste. One of the questions we get is what to do with black garlic. Because of this, Gary has decided to create a bunch of recipes using the stuff. Instead of just telling people, “we use it in everything”, we thought actual recipes would be much better. When people are unfamiliar with an ingredient, it’s better to have actual recipes. 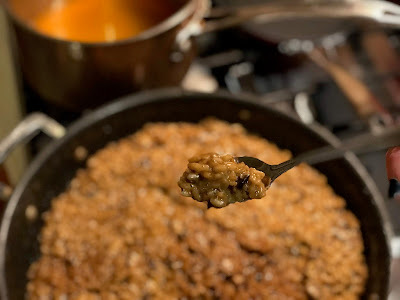 This recipe for black garlic mushroom risotto is simply wonderful! This is a vegetarian side dish recipe that you can easily turn into a main dish simply by adding some shrimp, chicken or tofu. Enjoy! 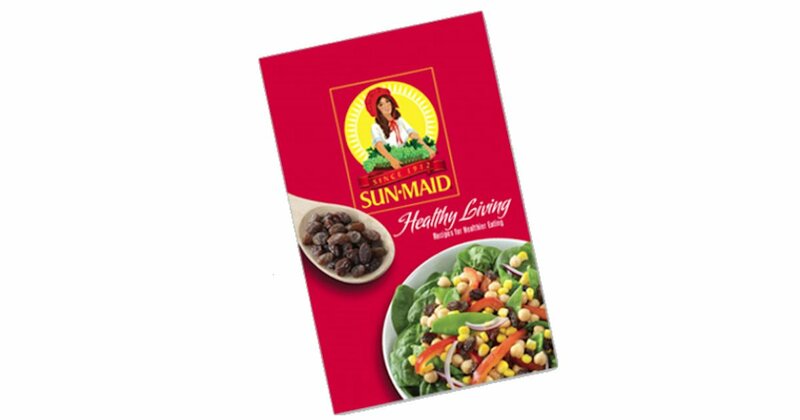 Request a free copy of Sun-Maid Healthy Living Recipes Booklet. 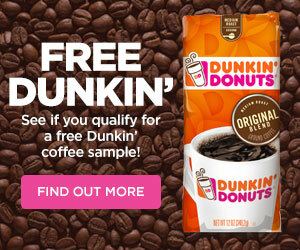 Click the order button and complete the form to send away for your free copy. Are you looking for something different to serve on Superbowl Sunday? Do you like new ideas for easy appetizers? Gary has two new easy appetizers on his blog, A Real Dad Makes Real Food, that are simply delicious. He made these last Sunday and they are definitely keepers. Enjoy! If, like me, you’re trying to lightened up your eating in anticipation of bathing suit and shorts season, you’re going to love this new recipe from Gary posted on his blog, A Real Dad Makes Real Food. These lettuce wraps use ground turkey or chicken and almost no oil. You can actually pig out on these babies and still not feel guilty at all. Please give them a try and leave Gary a comment on his blog!! Gary also has a new Facebook Page, so please join!! For those of you who don’t know, my husband publishes his own blog called A Real Dad Makes Real Food. He doesn’t have a particular focus; it’s pretty much whatever he thinks people might like. You’ll find meat and poultry dishes as well as vegetarian and vegan entrees. 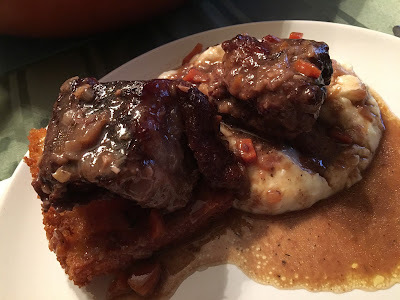 Today’s recipe is one of our family’s and friends’ favorites: Braised Short Ribs. These make a great meal for guests or a Sunday dinner. Enjoy! After a long hiatus, my hubby finally posted something new on his food blog, A Real Dad Makes Real Food. He’s a great cook and I’ve been bugging him to write up more of his recipes. 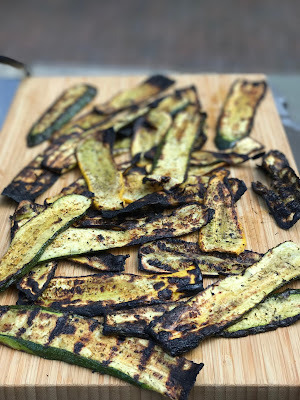 This one, grilled zucchini and summer squash, is one of my favorite summer vegetable dishes. Not only do I devour this warm, I love putting cold leftovers in my salads the next day. I’ve hear so many people say they don’t like turkey because it’s dry. And then I’ve heard all sorts of crazy recipes for keeping your bird moist. Some work. Some don’t. However, I have a fool proof way to keep your turkey moist and delicious this Thanksgiving. Well, I can’t actually take credit for this idea. My husband, Gary, is the cook in this family. I shop, and he does all the cooking, which works just fine for me. If you’re not familiar with it, Gary has a blog called A Real Dad Makes Real Food. 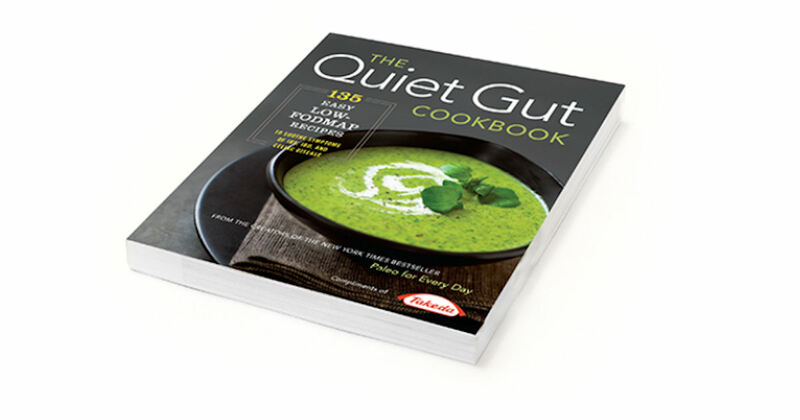 He publishes original recipes for all sorts of things including meats, seafood, side dishes and desserts. Three years ago, he publish this recipe for brining turkey. Gary swears by brining meats like poultry and pork to keep them moist and delicious. Even accidentally overcooking the turkey won’t matter too, too much if you brine the turkey first. 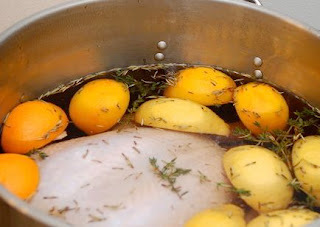 Brining isn’t difficult; it just adds an extra step to your Thanksgiving preparation. However, the results are completely worth the extra small amount of work. Enjoy!